Welcome and thank you for visiting The Real Estate Center of Sturgis! 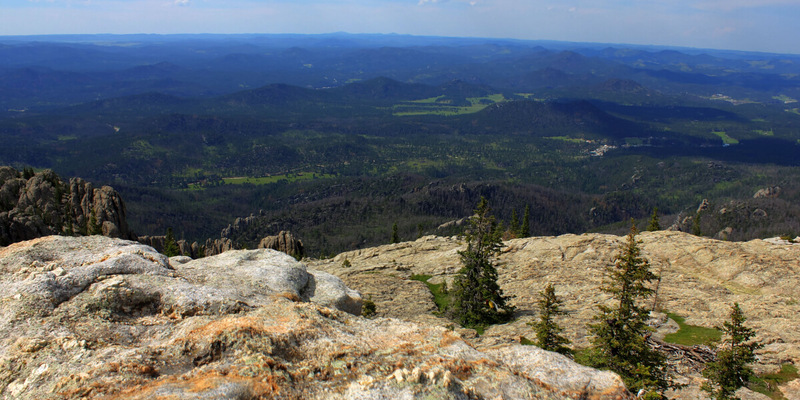 We live in a beautiful part of our wonderful country and it is our mission to help you find your piece of heaven right here in the Black Hills of South Dakota. 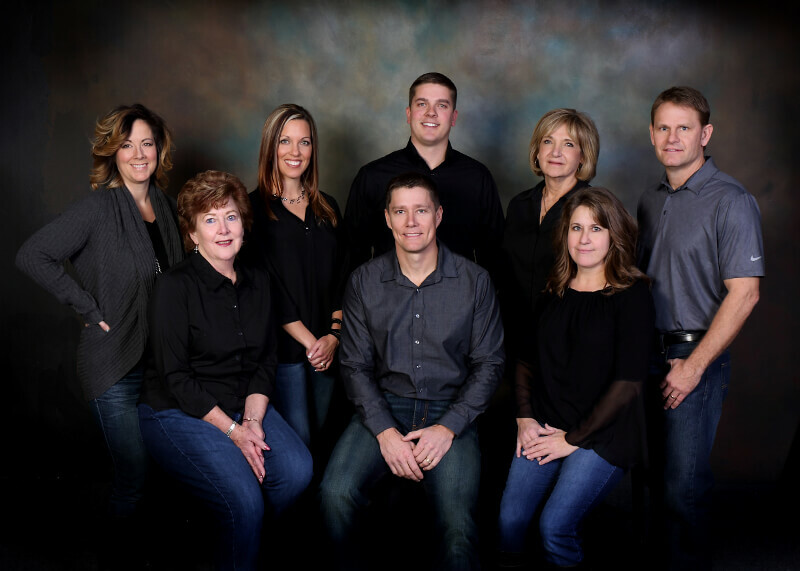 Our team is committed to better service with computer technology, information regarding the Sturgis and surrounding area markets and association within the Black Hills and Northern Black Hills Multiple Listing Services. Our goal is to provide you with professional service in a friendly and efficient manner. Please browse our site and contact us for any additional information we can provide. 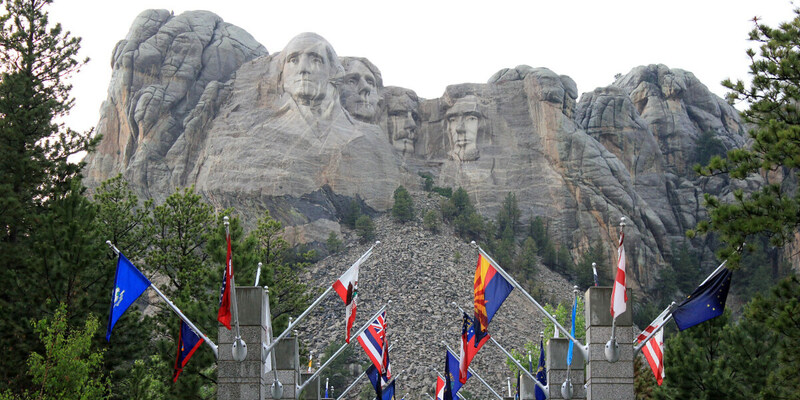 Sturgis is a famous but quiet and friendly place to live, and our location is central to many of the wonderful activities of the Black Hills. 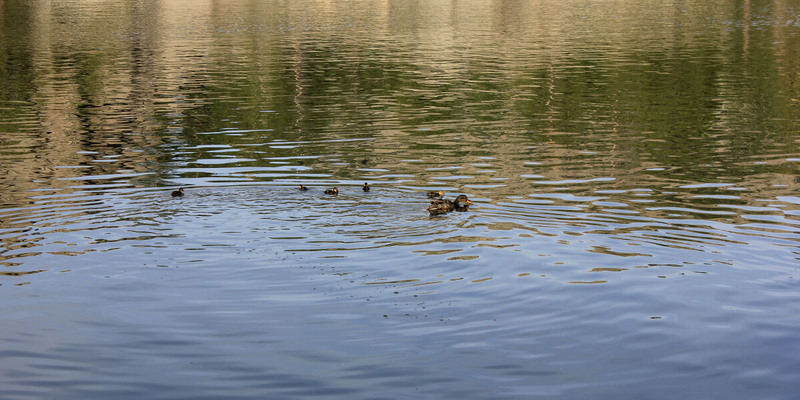 We look forward to telling you about our area and showing you around.